It’s no secret we are both huge fans of Sydney’s Alila Group. This incredible firm led by Steve Giannakopoulos and Michael Saify specialise’s in design and build for both residential and commercial. Alila’s work is a constant source of inspiration for us and is one of the names in our little black book of design gods. With a new year approaching and as we leave another year behind, we sat down with the team to chat about their signature style, what trends they’re excited to embrace and what they are happy to leave in the shadows of 2017. Closing out 2017, what is the best trend you plan to take with you into the new year and the one you are happy to leave behind? One of our favourite trends from 2017 is upholstered bedheads. It adds depth to a bedroom and is versatile for styling. 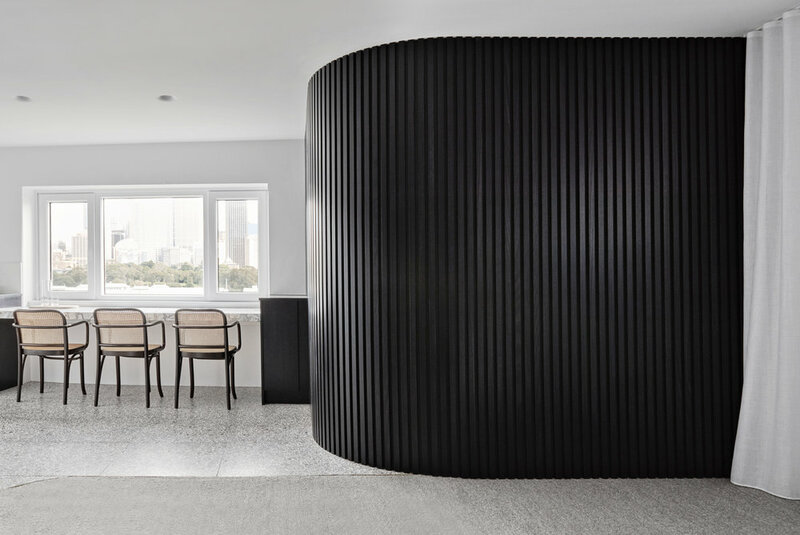 Our Potts Point project used the bedhead as a feature for the room. Allowing seasonal changes to be created through soft furnishings and textiles. The one trend we’d be happy to leave behind is rose gold. From accessories to furniture - this metal is one to leave behind. Pantone just released its’s color of the year 2018 - Ultra Violet. What are your best tips on incorporating this crowned hue into your home? What is your favorite floor finishing and why? We’ve noticed a love of floor tiles in your recent projects, is this it? Yes. We love tiles and this is our signature floor finish we use. You should see our wish list for tiles we’re hoping to use on future projects! Tiles can completely transform a space from an intricate, handmade, artisan to a contemporary minimalist vibe. If you could choose one furniture maker to watch for 2018, who would it be? Sydney’s based Staple & Co is a favourite of ours. They curate beautiful pieces and have unique collaborations with other designers and furniture makers. 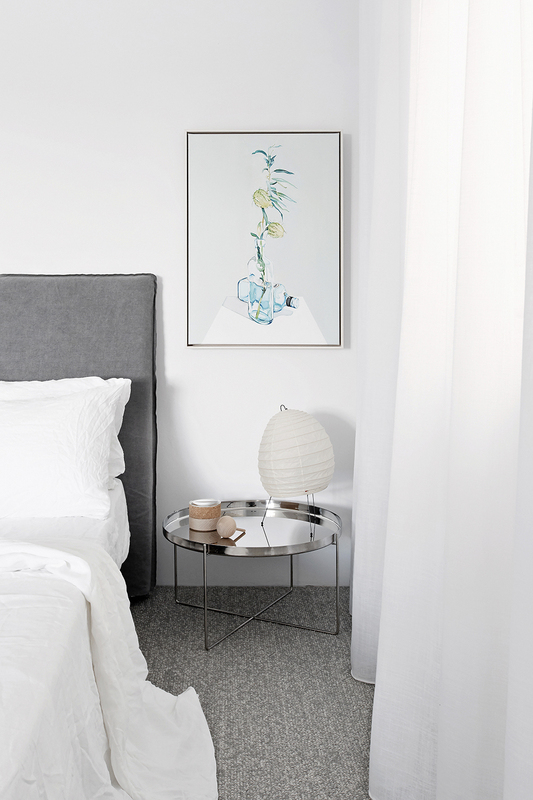 What is your go-to styling trick for any bedroom? Layering. Using neutral tones and playing with textures and materials. Green foliage is very popular right now for a reason, your bedroom should be a sanctuary and live greenery breathes life to your relaxation space. Skimp and Save - Share with us your best tips for home renovations. What should we spend on and what can we save on? Follow Alila Group on Instagram to be inspired and follow their journey as they make the world a better place, one room at a time.